Another book I picked up while at Borders looking for a book from Doreen Virtue was called "Chakra Clearing " or MP3 Chakra Clearing Audio . It is a handy little book that describes the seven Chakra centers in your body and different meditations that you can do to help cleanse and re-balance them. I personally do the morning and evening meditations most every day. 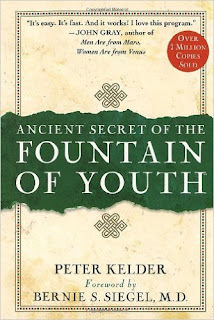 In addition, I also do the 5 exercises recommended in the book by Peter Kelder called "Ancient Secret of the Fountain of Youth" (See other blog post for more details on this book Ancient Secrets Post). I have now been doing these exercises for almost 2 years now and feel very energetic and grounded each day after doing them in the AM. 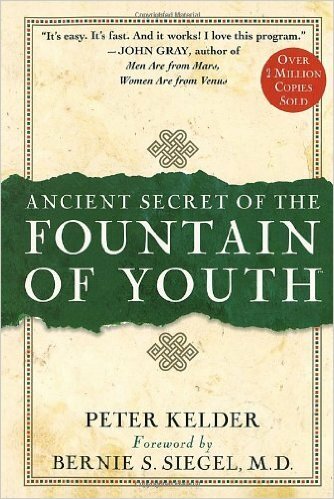 Doreen makes a reference to Kelder's book as a way to quickly open all of your chakra's. The Crown Chakra: Located at the top of the head. 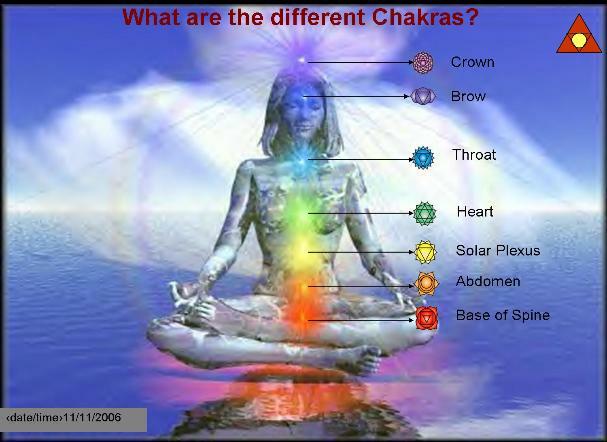 The crown chakra is linked to understanding, cosmic consciousness, and ability to eventually achieve enlightenment. The Third Eye Chakra: Located at the middle of the forehead. The third eye chakra is directly linked to an individual’s clairvoyance or psychic abilities and intuition. The Throat Chakra: Located at the throat. A person with a strong and balanced throat chakra will have good communication skills and creativity. The Heart Chakra: Located at the center of the chest, a person with a healthy heart chakra will have a strong ability to love his or herself as well as others. It is also the center of hope and compassion. The Solar Plexus Chakra: Located at the solar plexus. This chakra is the center of energy,vitality, desire, and power. The Sacral Chakra: Located just below the belly button. This chakra is the source of emotions,sexuality, and intimacy. The Root Chakra: Located at the base of the spine. This is where your survival instinct comes from. It is also a source of security and grounding. The energy of God released to us each day from our Mighty I AM Presence and enters our heart. From here, it flows through our seven chakras, or energy centers, and then on to 144 points of light on the body used in acupuncture. Each chakra anchors a specific vibration of God, which corresponds to the qualities above. The more we express these qualities in our lives, the more of God's energy can be focused therein.